"I don’t believe in political parties, I just believe in parties. This is my OFFICIAL and ONLY limited edition shirt. America, Yes We Ken in 2016. Help him spread the good vibes with this shirt. Available as a t-shirt and pullover sweatshirt. Regardless of your political affiliation, join Ken Bone November 8th and vote. Our future depends on it. Learn more about Ken Bone by visiting the Represent Blog. 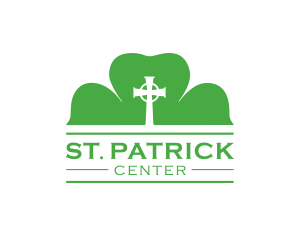 A portion of the proceeds from this campaign will support the St. Patrick Center of St. Louis, MO to help the fight against homelessness.